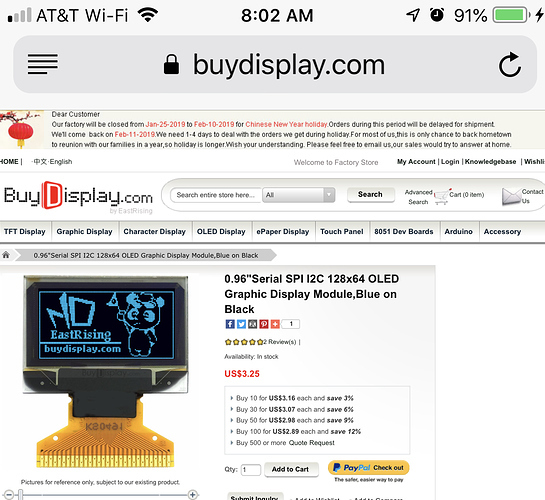 I recently ordered (4) of the following OLED displays from Buy Display: 96"Serial SPI I2C 128x64 OLED Graphic Display Module,Blue on Black. I haven’t received them yet, because the company is on holiday until the 11th. I’m anxious to get them and try them on my WatchX! Looking at the image you shared, the one you shared is the 30 pin 0.7mm pitch. Can you please verify this information on the page you ordered and let us know. Thanks for the heads up on that Mustafa! I’ve contacted BuyDisplay, who are on holiday until the 11th. I hopefully explained the difference in cable contact spacing. Since I purchased them online when they were on holiday, they haven’t even sent me a confirmation email yet for the original order. Hopefully, they can determine which displays I ordered, and provide the one with the 0.5mm pitch. Thanks again for your help, you guys are all great to work with. Oh, by the way, you probably didn’t know that years ago, I installed the Navy 5” gun systems on two of your Navy Ships. The TCG Yavuz F-240, and TCG Turgutreis F-241. I have never seen those ships in flesh but I have heard of them before. Wow, skilled members are on board:) I am surprised to hear that:) By the way glad you shared the displays you purchased, I am sure they will fix the order as soon as they get back from the holiday. 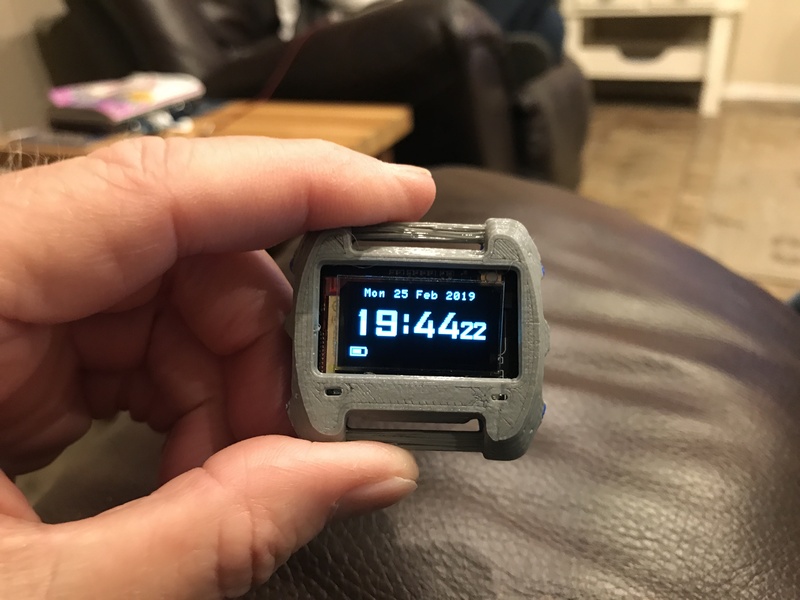 I received the blue Oled displays the other day. Of course they’re 0.96” unlike the 1.3” of the regular displays. But I enjoy the blue coloring! I am looking around for an green or yellow/orange colored oled as well. Ohh how did we missed the screen size:( I hope you have 1.3 inch spares as well!